Super Steamers Carpet Cleaning offers carpet cleaning, upholstery cleaning, tile and grout, area rug cleaning, wood floor cleaning, cars and RV cleaning and all of your high pressure cleaning needs all around the Valley of the Sun. SuperSteamers.com specializes in carpet cleaning plus stain removal, pet accidents, spills and stains for residential and commercial customers all around Arizona. 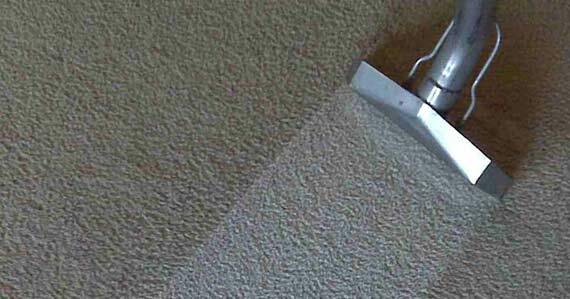 Using Super Steamers as a carpet cleaner, we use the Prochem Everest, the most powerful steam cleaner available. 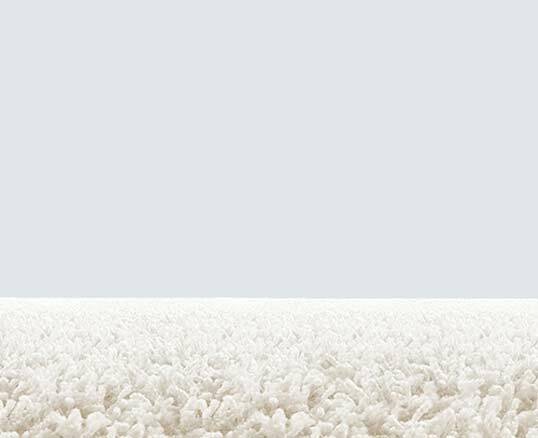 Will give you peace of mind, when getting your carpet cleaned. Trust Super Steamers Carpet Cleaning. Super Steamers Carpet Cleaning of offers Carpet Cleaning, Upholstery Cleaning, Tile and Grout, Area Rug Cleaning, Wood Floor Cleaning, Cars and RV Cleaning and all of your high pressure cleaning needs all around the Valley of the Sun. Specializes in carpet cleaning plus stain removal, pet accidents, spills and stains for residential and commercial customers all around Phoenix, Arizona. YOU NAME IT! Z-MAN CLEANS IT! Give us an idea of what cleaning services you need and we’ll get back to you with a FREE ESTIMATE! If you choose to have us serve you, you will receive a complimentary bottle of SUPER STEAMERS SPOT SAUCE! Everest Truckmount. Prochem is proud to introduce the new Industry Leader– the Everest 650. This is the perfect choice for both carpet cleaning and water restoration. The most powerful truckmount equipment equals the cleanest carpet possible. Where the owner answers the phone the owner does the work!!! 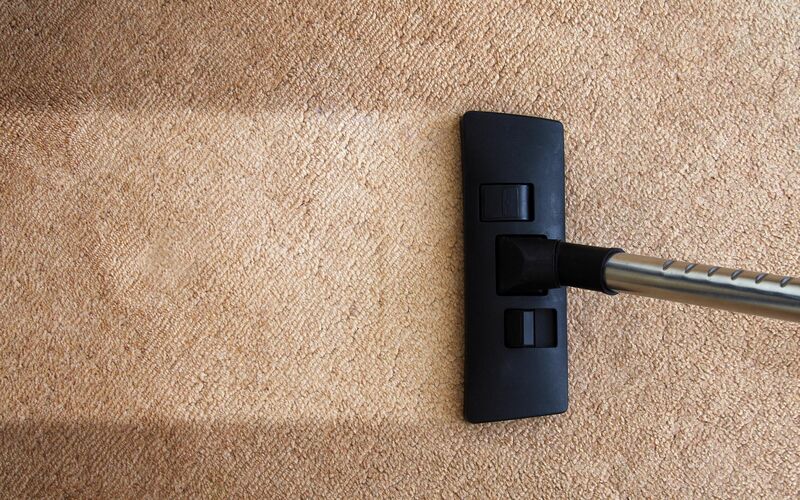 Nobody will get your carpets cleaner for less! © 2018, Super Steamers. All Rights Reserved.